Between twinkling lights, thoughtful gifts, the prospect of a “White Christmas,” and the opportunity to spend quality time with loved ones, there is much to appreciate about the holiday season. Adding to our cheer is an abundance of festive cookies, gracing dessert spreads at holiday parties, and filling our kitchens with irresistible scents (also to be found snuggled up cozily in gift baskets). Homemade cookies are a delicious way to spread smiles to those around you… But what to bake this year? 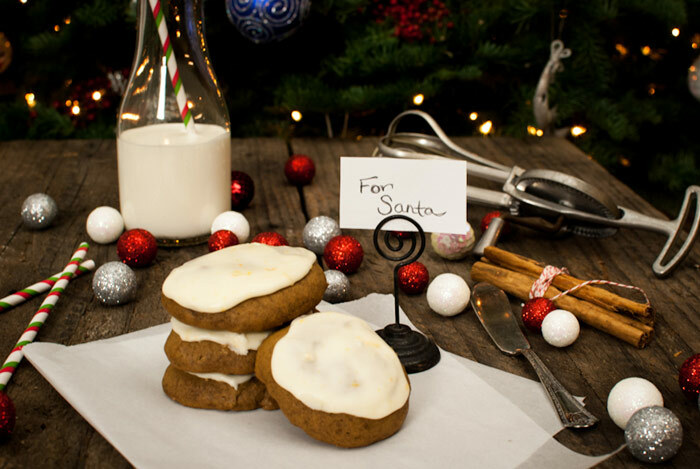 We asked a bunch of our favorite bloggers what type of cookies they leave out for Santa. 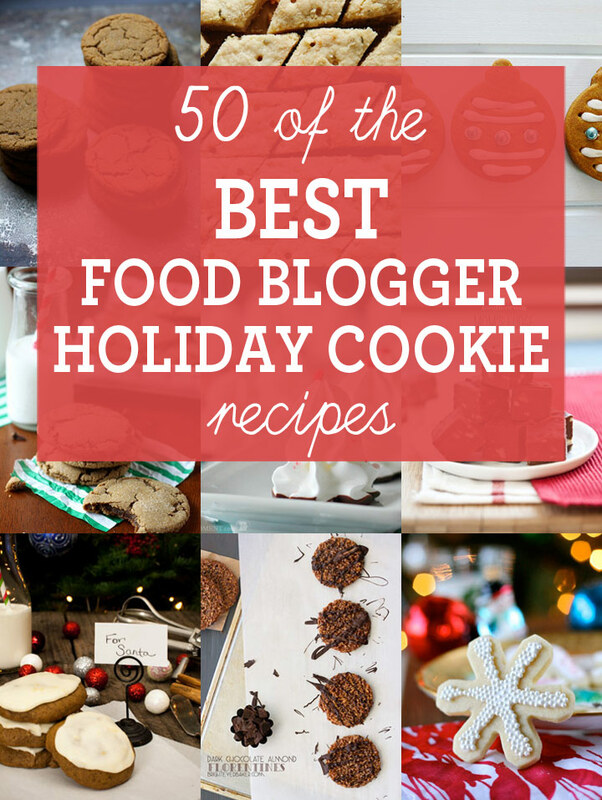 We then gathered their answers in a master list that also includes our own top picks from the cookie-loving blogger community. Whether you are loyal to a year-round classic, can’t stop daydreaming about peppermint and gingerbread, or want to try something totally different, read on for trusted recipes, family traditions, and inspiration. More than anything, I adore classic cookies. You can give me perfectly chewy, moist and flavorful chocolate chip cookies any day of the week, including Christmas day. My family loves these cookies, and I get a request for them throughout the entire holiday season. Everyone loves a classic done right. These cookies are my all-time favorite. 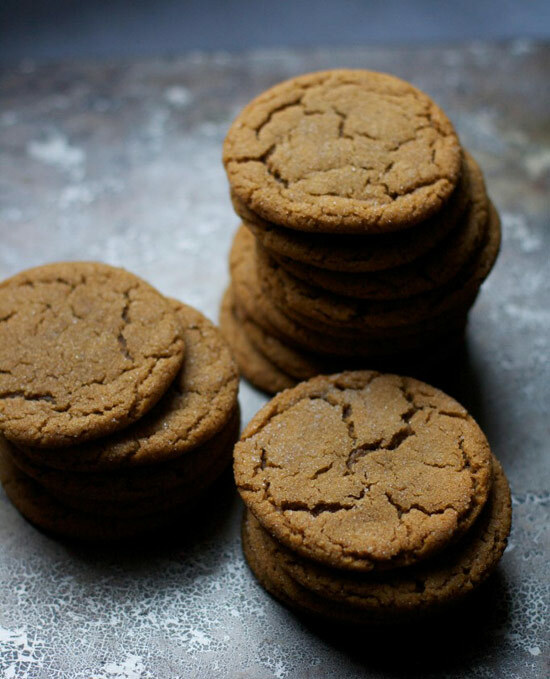 They are SO easy, so pretty (gotta love those crinkles), and they are full of ginger and molasses (a match made in heaven). 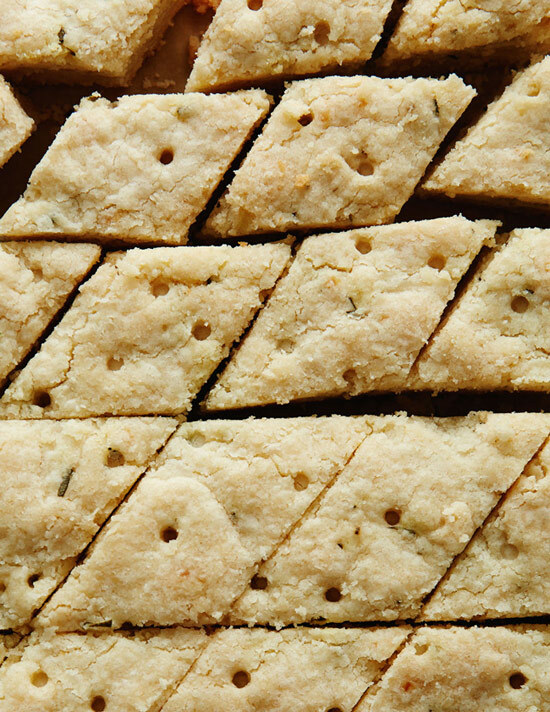 While I usually favor soft, chunky cookies, I am addicted to this shortbread. It’s pretty spectacular, a showstopping marriage of lemon and rosemary. It’s also so tender and buttery and festive – a holiday cookie for sure. I love cooking gingerbread at Christmas. Firstly, it fills the house with the most amazing aroma. Secondly, you can make the cookies as simple or as complicated, decoration wise, as you like. Go full throttle and fully ice and decorate, or as I have here, go the minimalist route and they still look pretty special. 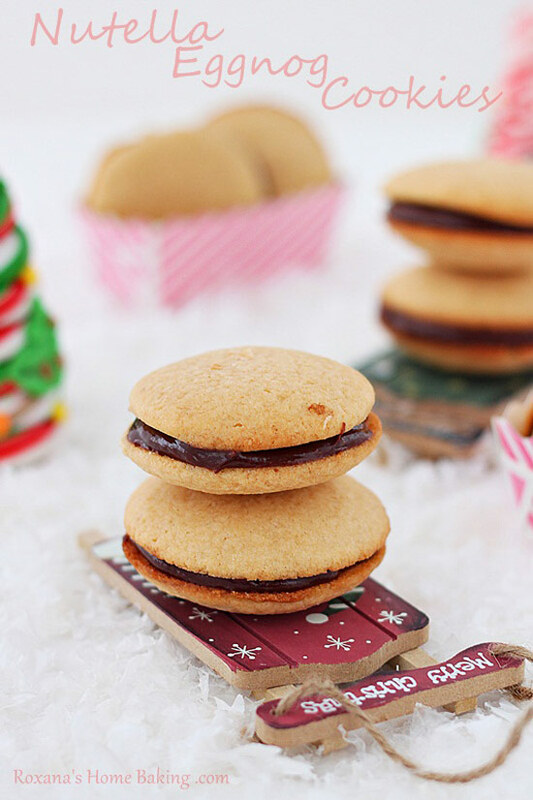 My favorite holiday cookies are these eggnog flavored soft cookies with crisp edges sandwiched with eggnog nutella. Great for your holiday table or for a cookie exchange. This is my grandmother’s recipe and it’s much loved within our family. I bake up several batches each holiday season, and I think I fall in love with them all over again each year. 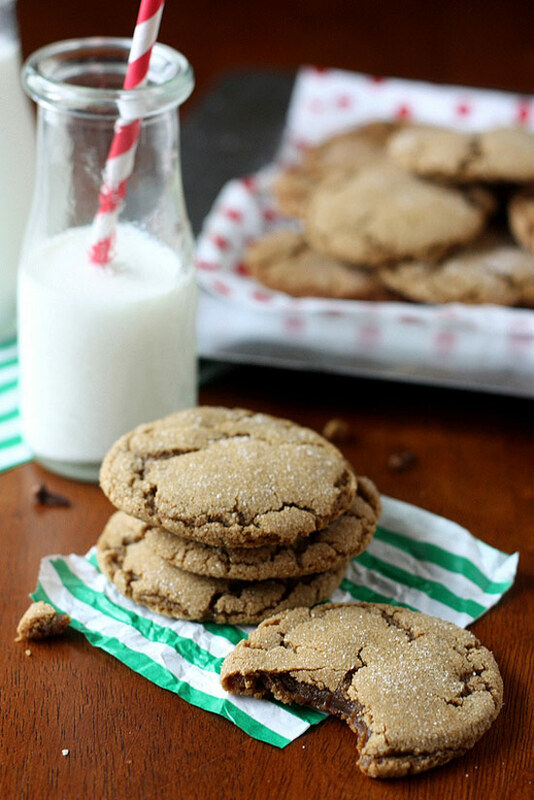 Nothing beats a soft and chewy spiced cookie! 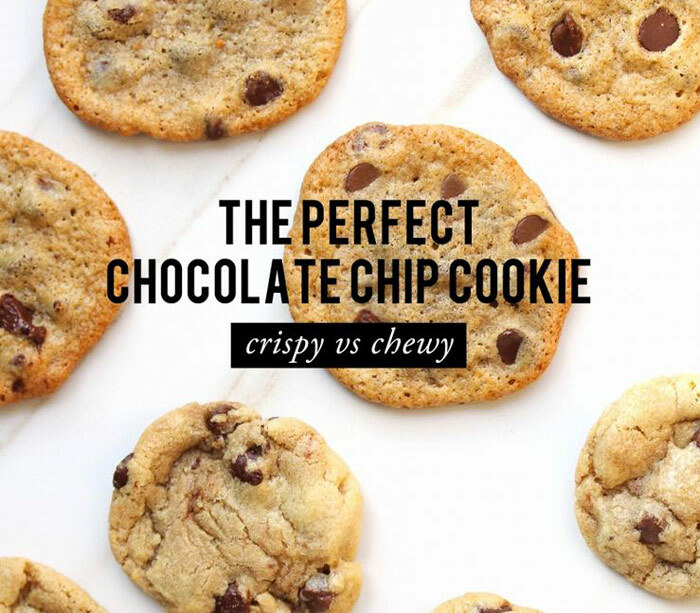 The burst of lemon combined with the crunch of lemon chocolate chips (yes, that exists!) 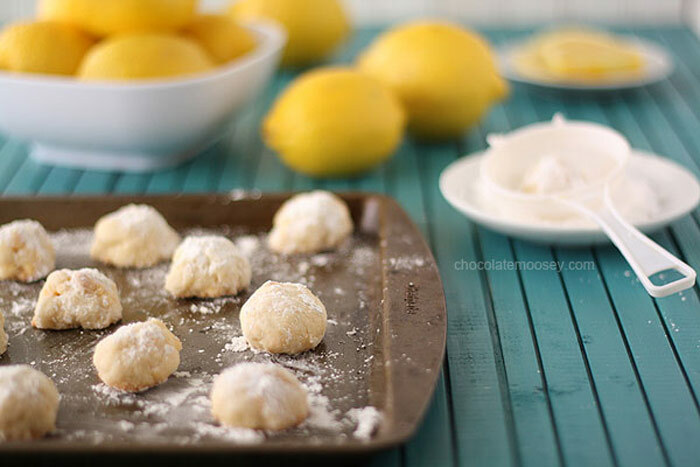 makes these Lemon Snowball Cookies one of my favorite cookies to bake for Christmas. Friends and family don’t expect the citrus twist, making their reactions priceless once they realize how much better they are than regular snowball cookies. Not only have I made these cookies at least a dozen times, they mail well too. I love these because they’re gluten-free, easy, and pretty! 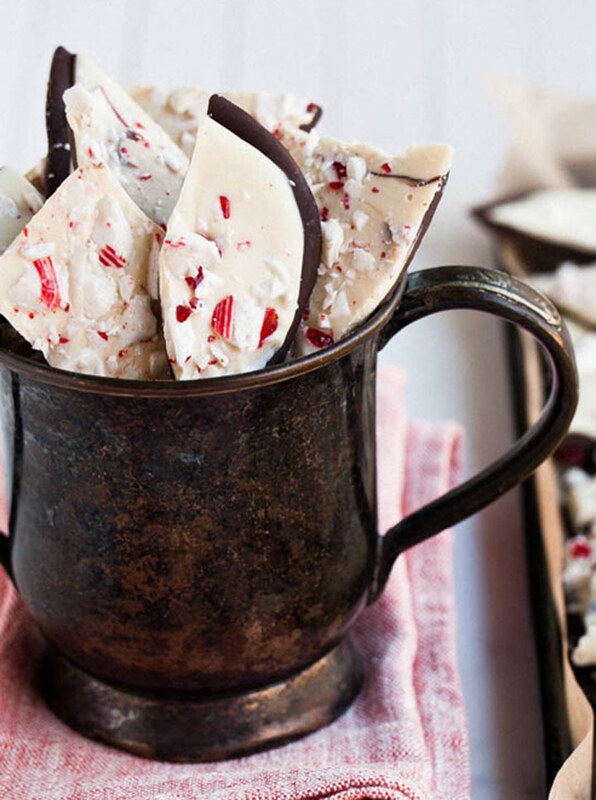 Plus I’m all about the chocolate/peppermint combo at this time of year. This recipe, oh…this recipe! 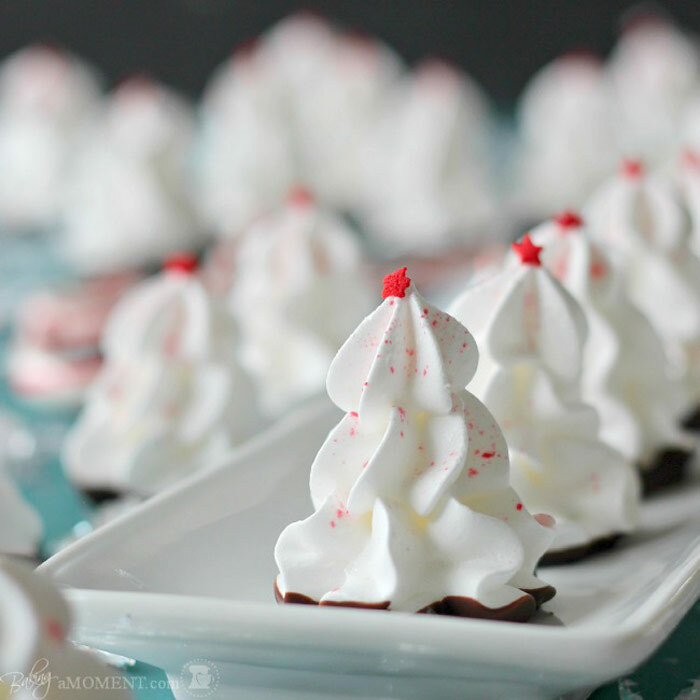 When I think of Christmas cravings, this is that ONE recipe I think of. My mom starts with making one batch and then usually two or three more every Christmas, only at Christmas, and usually eats it for breakfast with her morning coffee. Yes, it’s THAT good. The recipe originally comes from my grandma, but to me, this recipe is all about my mom because she’s where I find the true joy in Christmas. Ginger Creams are my favorite…the full story is in my blog post, but it goes way back to my grandmother’s recipe and memories of Christmas! 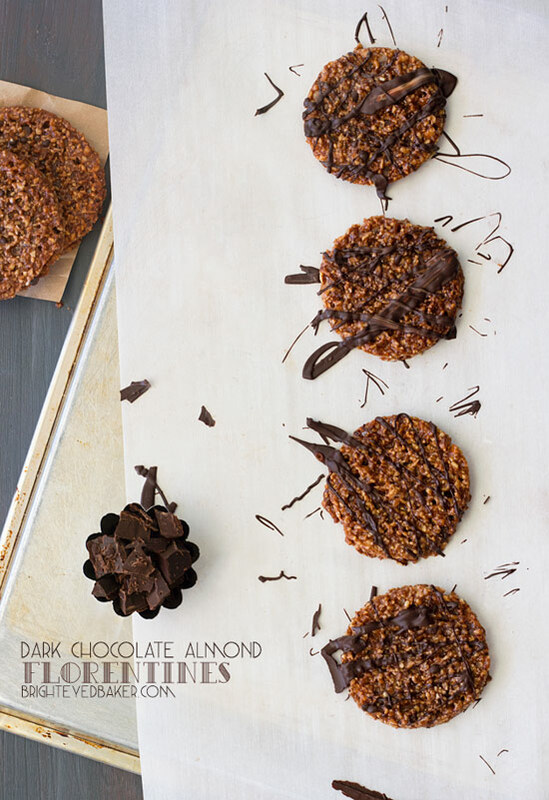 I love these florentines (which I originally knew as lace cookies) because they’re not your usual cookie at all; they always seem extra-gourmet and impressive to me. 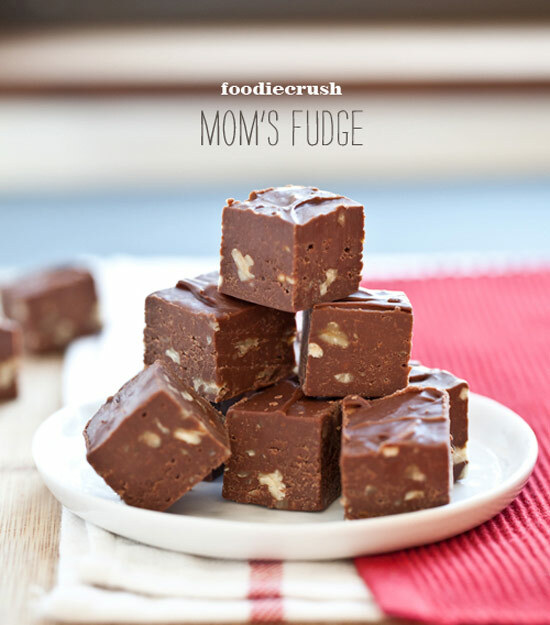 They’re also incredibly good, with a rich toffee-like flavor, a snappy bite, and a solid layer of dark chocolate in the middle. 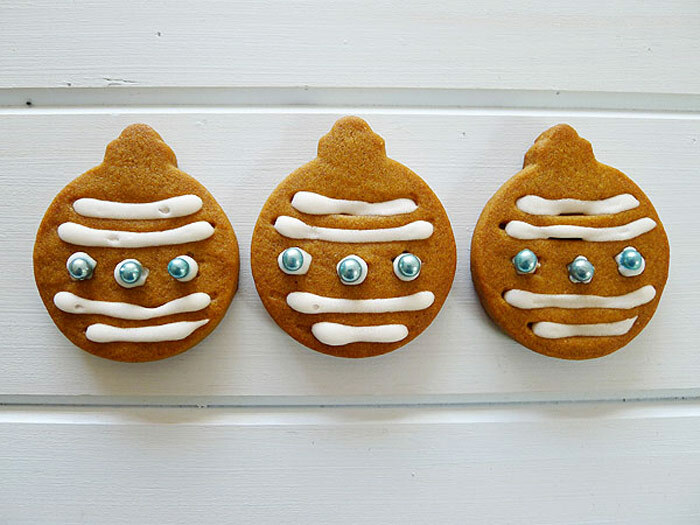 They’re really not just a favorite holiday cookie of mine, but a favorite cookie in general! 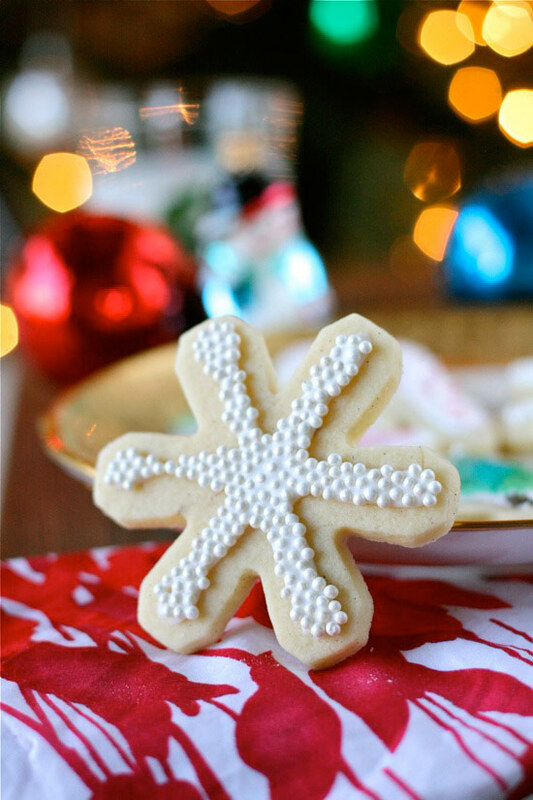 If you want a sweet, soft, no-fuss sugar cookie recipe, this is it! These cookies taste amazing, hold their shape when baked and look perfect once decorated. All family, friends and neighbors will love them. Such a great collection of recipes! Love how you used quotes from various bloggers. Thanks for having me be a part of this. Thanks for including me, they are all such delicious recipes! This is such a fabulous roundup! All the cookie recipes anyone could ever want, in one place. Thanks so much for including me! 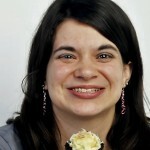 Nice recipes, thanks for sharing. Got it, in one place delicious cookies recipes. Sweet and merry Christmas.